We have a family tradition for Mother’s Day where we go to a truck stop for brunch. Everyone gets a kick out of it. But it’s a really good truck stop. The place is called Johnson’s Corner. It was just like any other highway truck stop until 1998 when Travel and Leisure Magazine rated it one of the top 10 breakfast spots in the world. The cinnamon rolls alone are worth the trip. We typically turn it into a full day by visiting a nursery down the road to pickup flowers to start our Spring planting. This year, we had to change plans. We had a very large Spring snowstorm on Mother’s Day – not uncommon in Colorado. We battled the snow to go to Johnson’s Corner. But the nursery was out of the question. Instead, my wife lead a family trip down to IKEA. I hadn’t been to IKEA for ages. A new one was built in the Denver metro area a few years back. This place has a 3-story parking garage and is simply massive. Lots of folks had the same idea on a snowy Mother’s Day – the place was mobbed. We picked up a few odds and ends there. We didn’t have much in the way of assembly. But as I observe people load one large box after another into their SUVs, I was reminded of the IKEA Effect. Shankar Vedantam, from NPR and “Hidden Brain” fame, did a story on the IKEA Effect. The theory is that the more you invest of yourself in something – time, money and emotions –the greater the value you place on it. The link to IKEA is that you become more invested in IKEA furniture than a fully built piece of furniture because you invested effort putting the IKEA piece together. 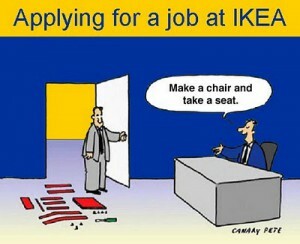 “IKEA Effect” is a clever name. But the concept of Not Invented Here has been around for a very long time in business. 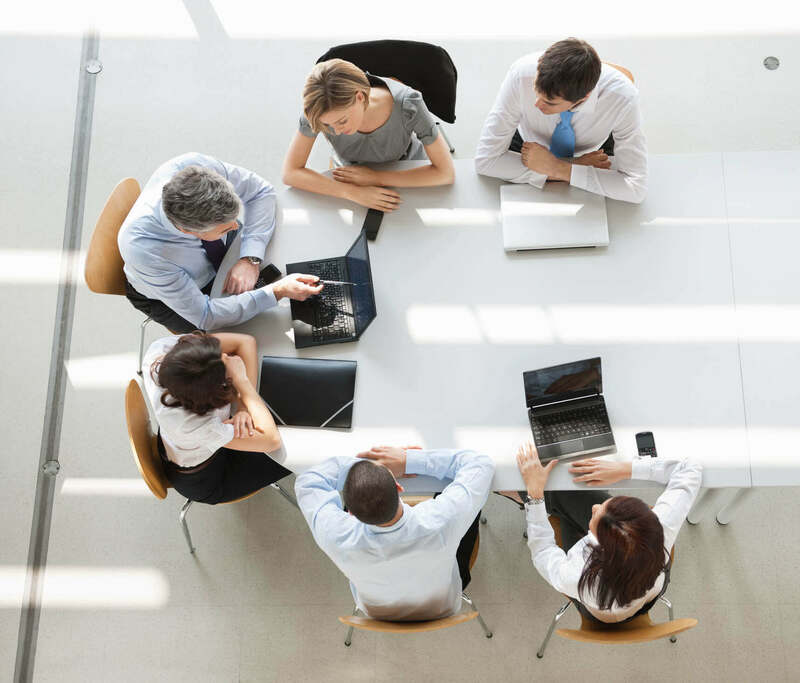 Some business owners and executives believe that if their business hasn’t developed a concept, process or system, it isn’t good enough for them. It’s true that a business can develop systems or processes that are perfect fits for their business. And, that a third-party process or system will need to be customized. But at what cost? This kind of thinking also leads to the Sunk Cost Effect. Once a business has sunk tens or hundreds of thousands of dollars into a project, well, you just have to get some kind of return out of it. This is understandable at this level of investment. But how do you prevent getting into this situation? The way around this is to utilize third party, objective advisors and to fail early. Before you get too emotionally invested in your project, it’s wise to get significant objective review and input from someone with expertise in the area you are working on. Or, better yet, get advice from other business owners. As one TAB member recently said, only fellow business owners understand the “intricacy of the decision making” that you are going through. If you do receive feedback that, well, your baby isn’t as pretty as you think, don’t be afraid to stop the project early. Letting a bad decision or program drag on is only going to make it that much harder when you need to make the inevitable decision.